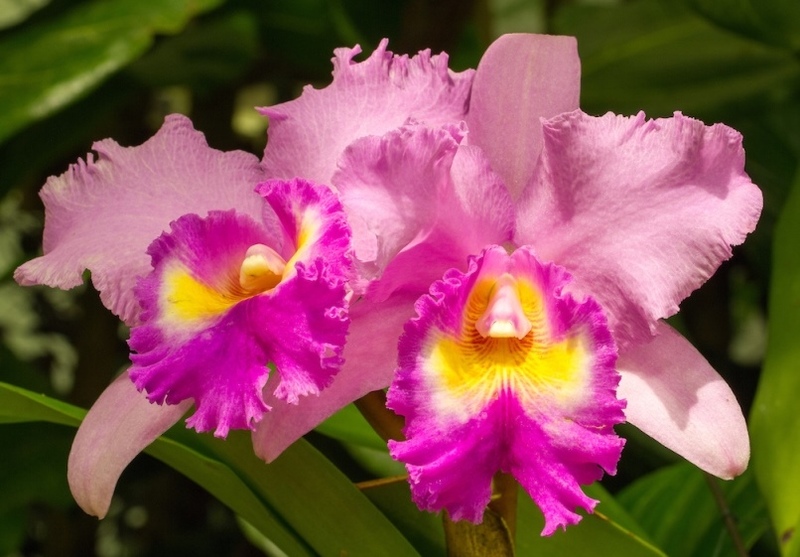 Immerse yourself in a tropical oasis brimming with vibrant blooming orchids at the Orchid Show, a once-a-year opportunity to view a rotating display of hundreds of orchids from the Garden's expansive living collection. 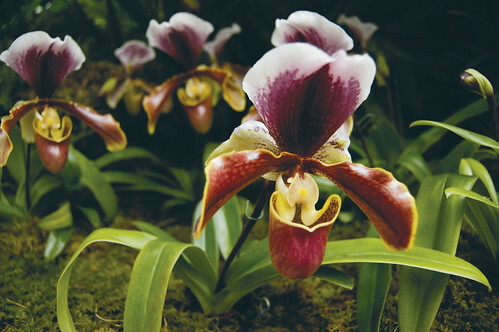 Get to know the 2019 Orchid Show in our digital visitor guide. Monopods/tripods not permitted in the Orchid Show.